You can adjust the tilt, height, pivot, and even swivel of this best computer monitor (within 90 degrees). 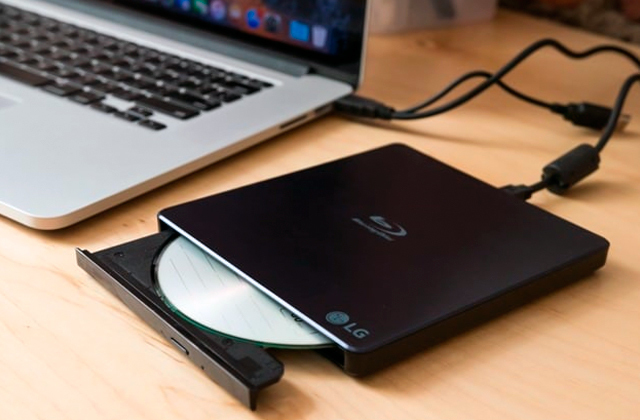 An HDMI port with MHL support allows you to stream the picture from your Android devices. 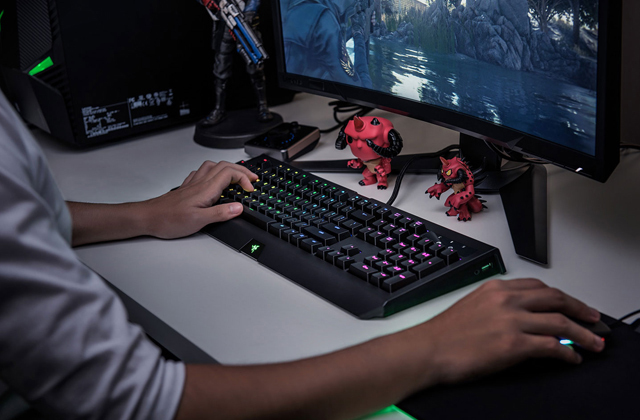 A high-tech monitor that you can adjust in a variety of ways depending on whether you're gaming, watching a movie, or editing photos. It's got vivid colours, broad contrast and brightness settings, and an extra-wide display that lets you see beyond what most monitors could show you. Choose the Dell UltraSharp and see more! The built-in ViewMode function lets you choose one of five modes to automatically adjust the brightness, contrast, and colours for your current setup. The stand gets scratched easily. Gamers will surely appreciate the ViewSonic monitor for its staggeringly low response time as the monitor reacts to changes faster than any other model we've seen. It's also easy to switch the display between modes designed for movies, games, or web browsing. 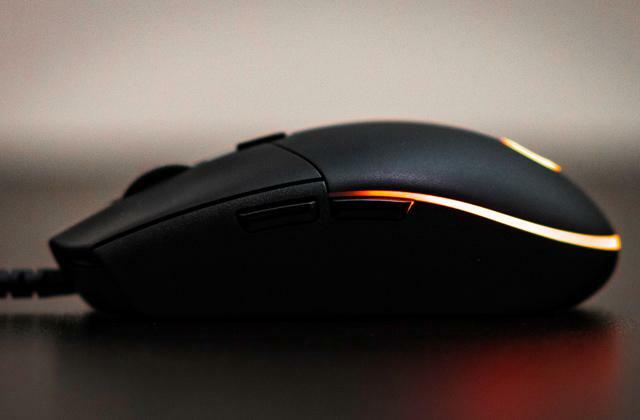 A great multi-purpose choice that will be particularly convenient for gaming pros. The exclusive VividPixel technology keeps the image crystal clear and detailed with 5 adjustment levels depending on how bright you want the picture to be. The menu isn't that easy to navigate. If what you value most is picture quality, this monitor is a no-brainer choice as it has the VividPixel technology. Use that feature and all images on your screen will look sharper and more colourful than ever before. 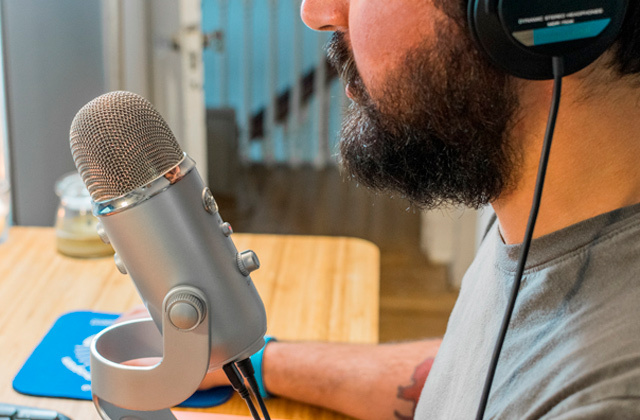 It is a bit tough to navigate the function initially but, once you get the hang of it, this model becomes a great choice for photo editors, designers, and more. The matte finish prevents glares from sunlight and makes the monitor more practical. You don't get a DisplayPort cable with your purchase. Anybody who's ever used a computer knows the pain of sunlight blocking out half of their screen. 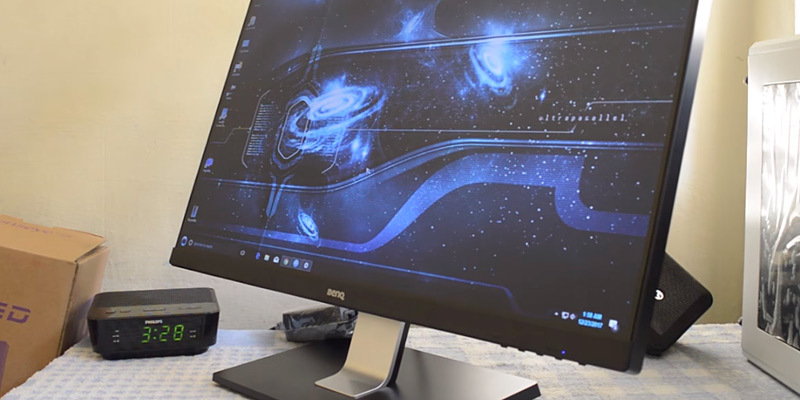 But the BenQ GW2406Z has a matte display that eliminates this problem whilst providing excellent picture quality. This monitor is practically frameless so the image feels larger than it is, a perfect choice for watching movies in high definition. The 21:9 aspect ratio is great for comfortable movie watching as well as multitasking since you can open several windows without the screen getting cramped. The headphone out jack is placed inconveniently. 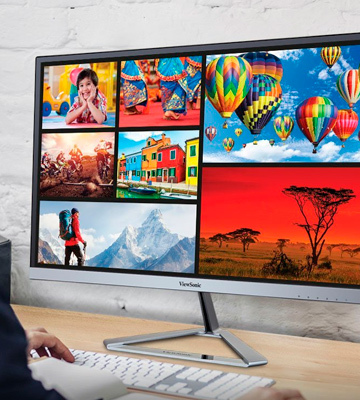 Many monitors are all work and no play but this model is customized to fit both of these tasks, offering great picture quality and a huge resolution. It's wide enough to multitask and large enough to really see things in detail. Though its design is a bit flawed, this is a high-tech monitor for those living in front of their computer. A conventional computer monitor is just a peripheral for displaying the visual content to a user. But Dell UltraSharp is a lot more versatile than that. 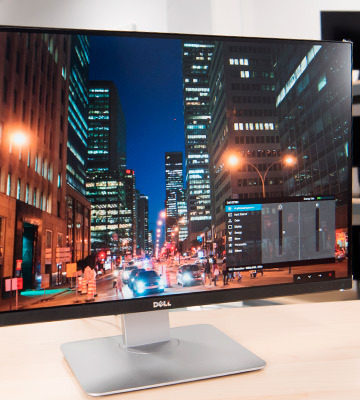 This monitor for PC is not just thin (6.05 mm) but also has tiny bezels. So, the picture you see looks bigger than it is in reality. Moreover, the image quality is always detailed and with natural colours. The secret is simple - a high-end AH-IPS panel. 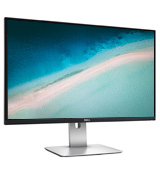 The advantages of this technology are obvious - the viewing angles are so wide that the picture doesn't deteriorate regardless of the place you look at the monitor from. 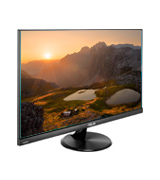 The monitor supports sRGB and Adobe RGB colour standards with Full HD resolution. 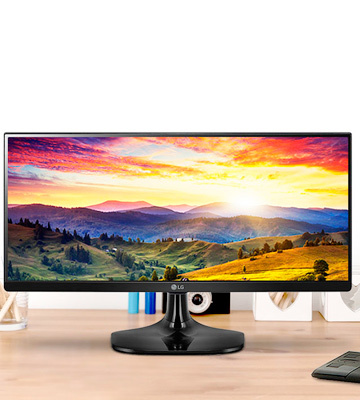 Apart from tilting supported by most devices, this monitor allows adjusting the height and even pivoting the screen (90 degrees clockwise or counterclockwise). Of course, this device from Dell offers all the necessary connectivity interfaces. 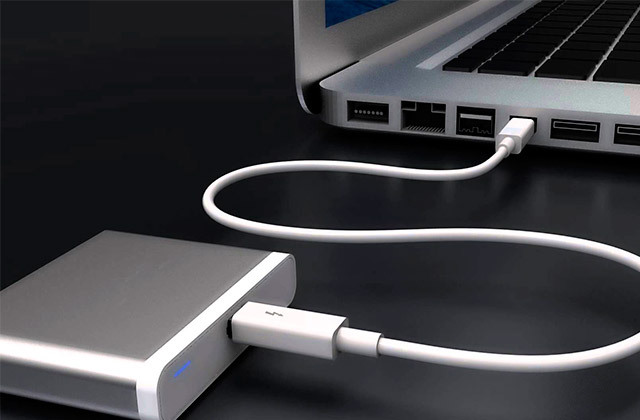 However, we should mention that the device supports digital video outputs only. 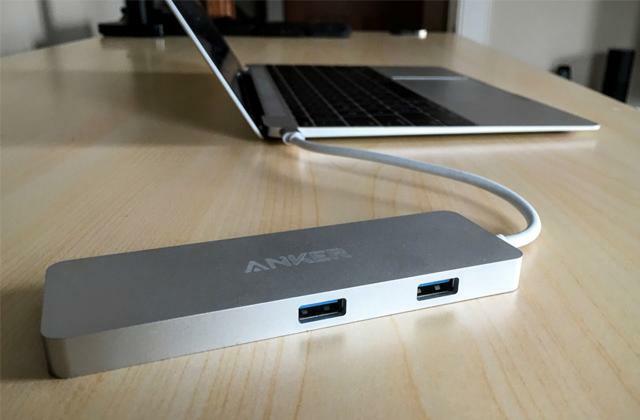 Thus, you can connect this monitor to a base unit or a laptop via DVI, HDMI or, which is a major advantage, Mini Display Port that allows connecting it to Apple computers. All things considered, this is definitely one of the most versatile models out there, supported by the pristine picture quality. If you've got the money for it, this is definitely the best you can get. Any serious gamer knows how important fast response times are, especially in competitive online genres. If you’re among these experts, you’ll surely appreciate the ViewSonic VX2776-SMHD and it’s insanely high specs. 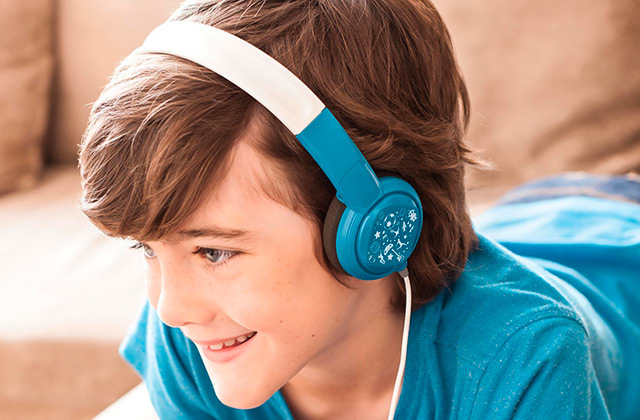 This model boasts a 4 ms response time, half of what most high-end monitors can guarantee. That is, of course, a good thing as you see the results of your actions nearly instantly, the displayed image being updated constantly. You obviously get 1080p Full HD resolution, perfect for enjoying movies and games in high quality. Speaking of which, the monitor has a built-in ViewMode function with 5 modes to choose from, including Web, Game, and Movie options. 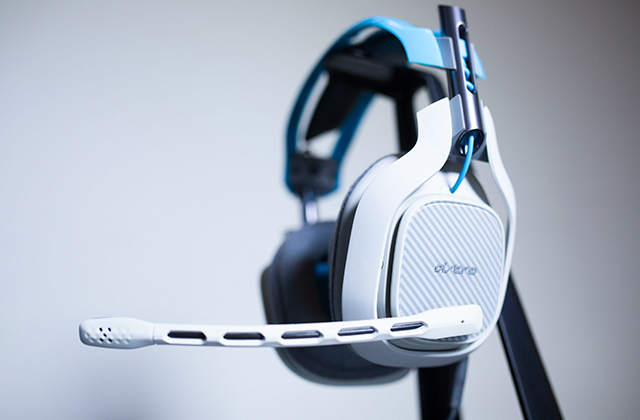 These adapt the contrast and colours to fit your current use of the monitor. That way your movies will look saturated with colour and bright while spooky horror games will have that toned down to match the mood better. Though the body of the monitor is plastic and the stand, in particular, scratches easily, you won’t see any blemishes on the 27-inch screen. No matter which of the three image-transmitting ports you use, the quality will always be top notch. And while the integrated speakers might not match the quality of a home entertainment system, they’re good enough for enjoying a film or playing an immersive action game. 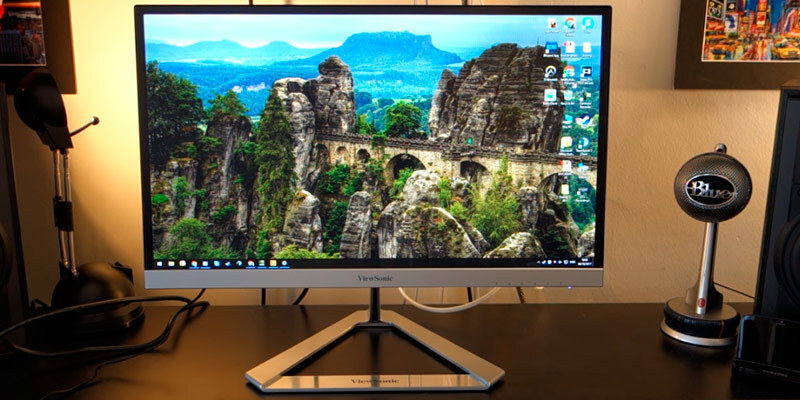 We simply can’t deny that the ViewSonic VX2776-SMHD is one of the top IPS displays in terms of basic specs and response time. There’s little to complain about in this high-quality model and, conversely, a lot to like. 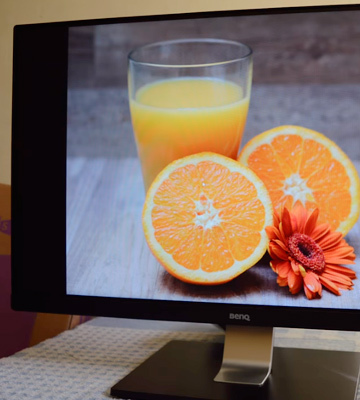 If you value good picture quality, you already know that monitors aren’t just about resolution. Quality also means excellent colours and contrast and a crystal clear image, all of which the ASUS VC239H delivers. This model uses the exclusive VividPixel technology to enhance the picture quality. With this mode, you not only get a pristine and detailed picture, the image will also be sharper and more saturated. Thankfully, you can choose the level of adjustments the mode makes with 5 options available. Just make sure you’ve got the hang of menu navigation as it is a bit overly complicated. Now, while we said that resolution isn’t everything, it’s still important. So we’re happy to report that the ASUS VC239H works with a 1920 x 1080, nothing too insane but quite good for a 23-inch diagonal. That large screen is going to look quite good on your wall for sure. Oh, did we forget to mention that this model can be both free-standing and wall-mounted? Because it can be and we do recommend taking advantage of that for comfier movie-watching and gaming. 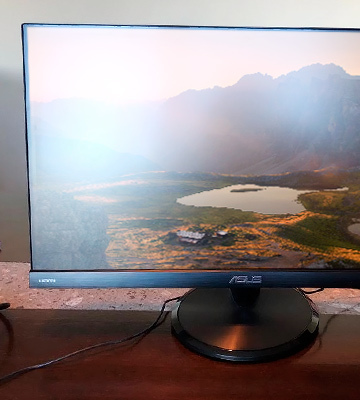 With all of the above and 3 video ports, we can honestly call the ASUS VC239H a versatile and high-grade monitor for those who put the image quality first. Ever get annoyed while you’re just trying to do some work or surf the web on your PC and a stray ray of sunshine ends up causing a glare on half of the screen? That’s unfortunate but there’s nothing most monitors can do due to their glossy screens. However, the BenQ GW2406Z with its matte display is free of such problems and will serve you just as well. Moreover, this model has several filters that prevent flickers, supported by a pretty high 76 Hz refresh rate. That way your eyes don’t get tired even if you have to spend all day in front of the monitor. 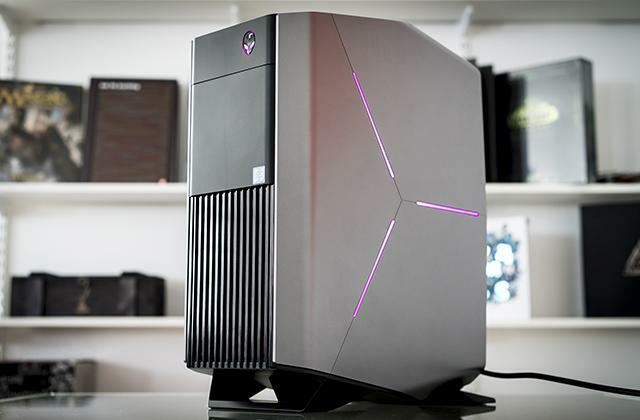 And we wouldn’t blame you if you got stuck behind this beauty for hours, considering its Full HD resolution and excellent brightness and contrast specs. Sure, it’s a bit more compact than most model thanks to its 23.8” diagonal but monitors about picture quality, not size. And the BenQ GW2406Z has that in spades. 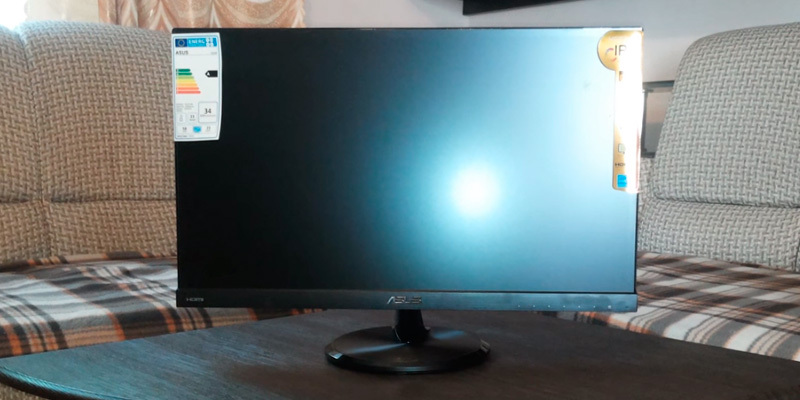 Although we’re also pretty big fans of the design on this monitor, especially the nearly invisible frame that makes it seem as if the display is just floating in the air, we do have a few minor gripes with the product. 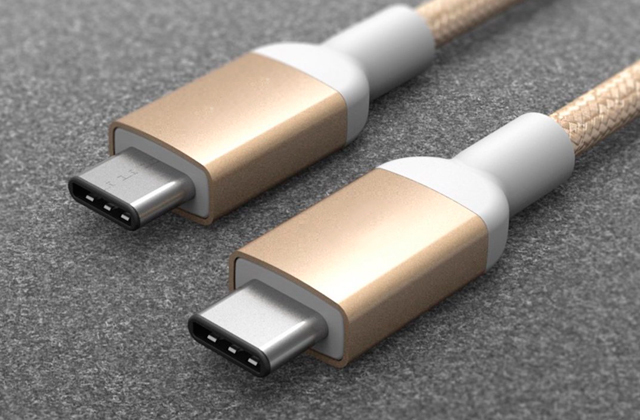 Well, they actually have to do with the packaging, which doesn’t include a DisplayPort cable. Still, the monitor has 3 different ports so you do have two other options to fall back on. All things considered, we find the BenQ GW2406Z to be a great choice for daily use as no glares will bother you on sunny mornings and the bright and vivid colours are sure to wow you in the evenings. Get the Movie Theatre Experience! Love watching movies in a wider resolution or multitasking? There’s a particular type of monitor that’s suited best for that. 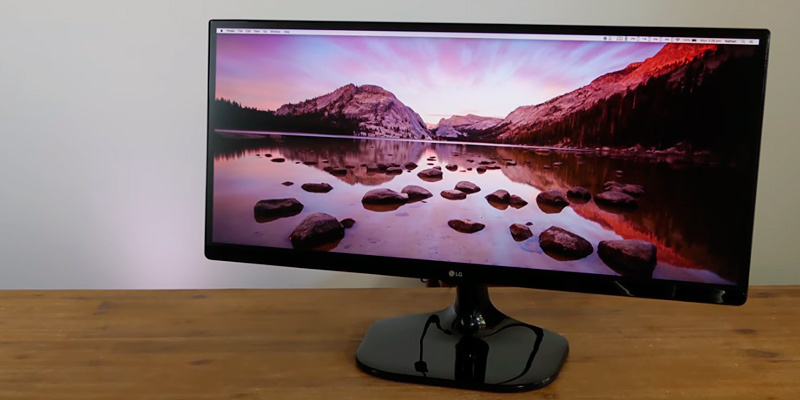 If you know anything about these products, you’ve probably already guessed that we’re talking about screens like the LG 25UM58-P, a wide 21:9 monitor that has enough space for several open windows and gives any film that movie theatre feel. That kind of size would be pointless, though, if you didn’t have the benefit of 2560x1080 resolution. Luckily, you do and it’s also coupled with excellent 75 Hz refresh rate and a 5 ms response time. 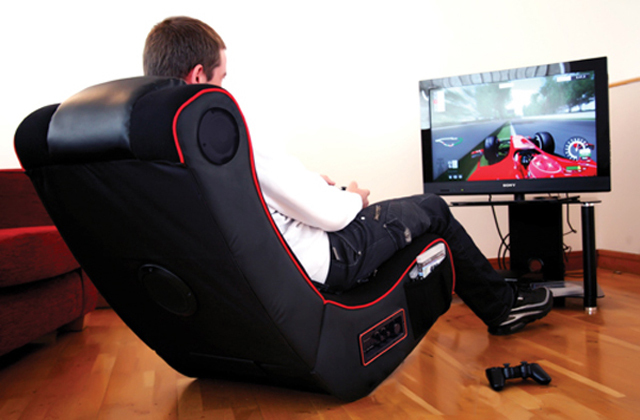 This means that gaming will be comfortable as well as visually impressive. However, we do have a problem with the convenience of this monitor. Namely, while we appreciate the integrated speakers, it wouldn’t hurt to have the headphone jack placed a bit closer to the user and in an easier-to-reach spot. But we do get that a 25-inch monitor might not be that easy to plan for in terms of ergonomics. After all, that 178° angle of view has to come from somewhere! 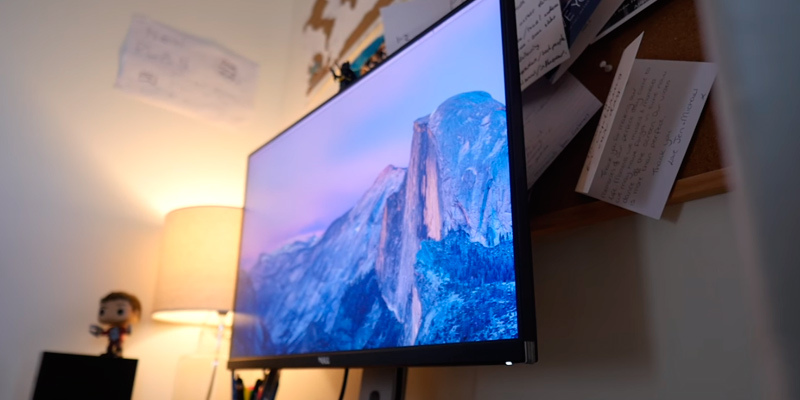 That small flaw and the lack of port versatility (this model is HDMI only) hold the LG 25UM58-P back from being the best there is but there’s still plenty to like about this monitor. It’s affordable, high-resolution, and boasts amazing picture quality, pretty much providing all you could want. What Is an IPS Monitor? 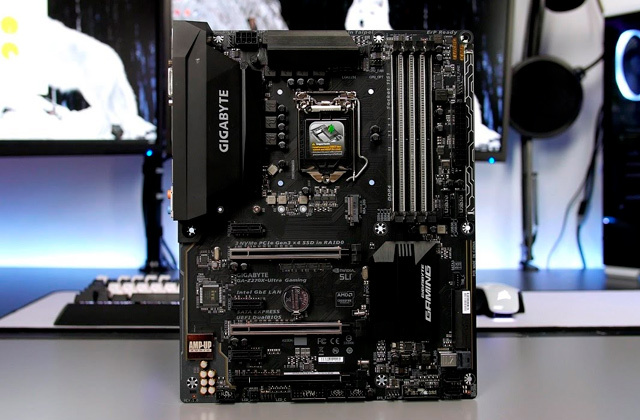 The abundance of all the new technologies introduced in the market in the recent years can not but riddle average users looking for a new monitor for themselves. LCD, TN, IPS are the technical words that don’t make it easier a bit. 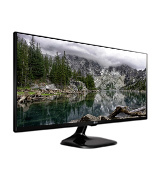 Well, in this review we will tell you about probably one of the most popular choices people favour all over the world - IPS monitors. Considering that this technology is being pretty new and that in many ways it addresses the flaws of LCD displays and TN panels, it’s something special. 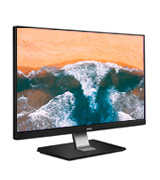 Monitors with IPS panels allow for incredibly accurate colour reproduction and provide amazingly clear viewing angles, regardless of the angle you view at the screen. 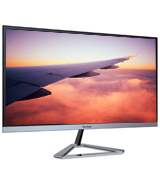 These features make these monitors immensely popular with people, especially so with users from professional image rendering industries for which maximum accuracy and clearance of colours is absolutely a must. We've also got a selection of professional monitors designed specifically for photographers which like expected use the same IPS panel. Those of you working with website content, editing photos, and creating complex graphics layouts may favour some of the models from there too.